I know that many of us love the neutral palette because as bloggers it allows us to be able to add pieces to a scene with ease because the colors blend so well together. From time to time it’s nice to add some color to our lives and with Summer in full bloom, it is the perfect time to do just that! 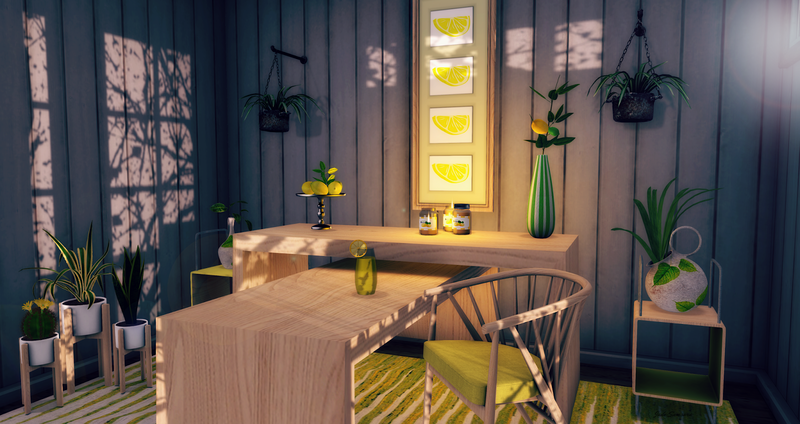 The Home Show ’17 began on the 8th of July and will run through the 29th, giving you plenty of time to do some wandering around the event and to pick up some new goodies, including this absolutely stunning new dining collection from Kaerri.